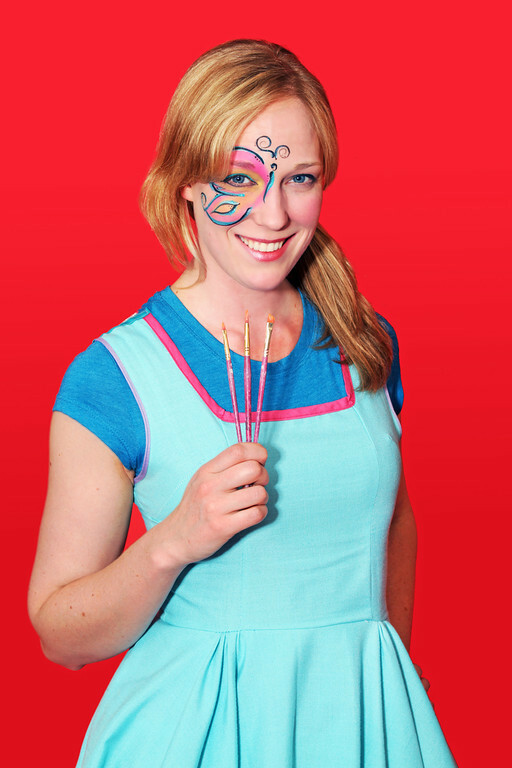 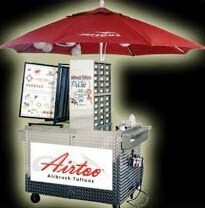 The hottest new airbrush item on the market. 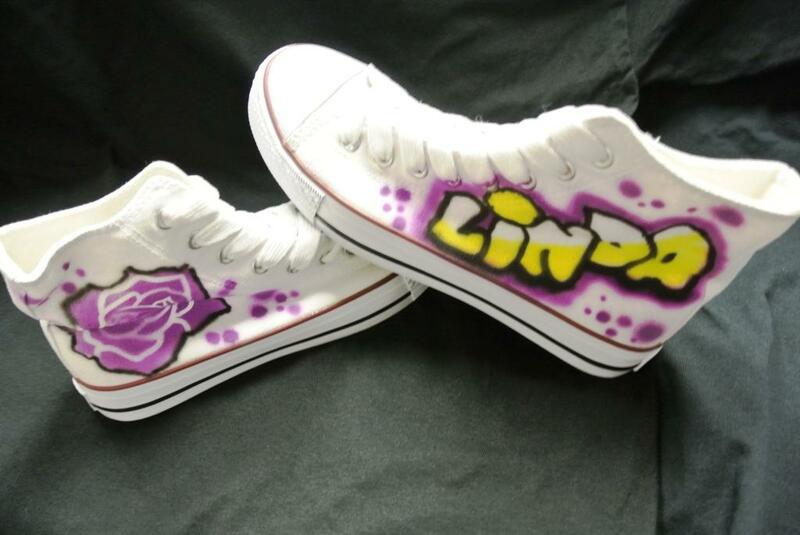 The classic look of chuck taylor sneakers, fully airbrushed and customized to totally make them your own. 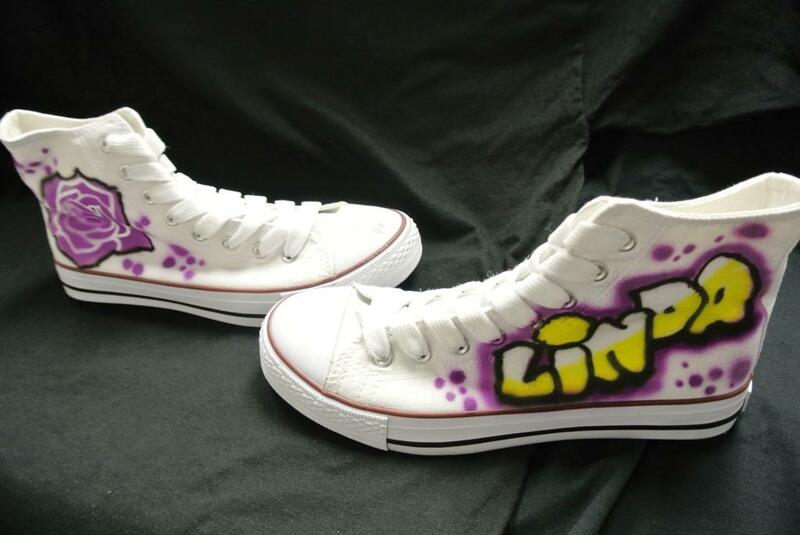 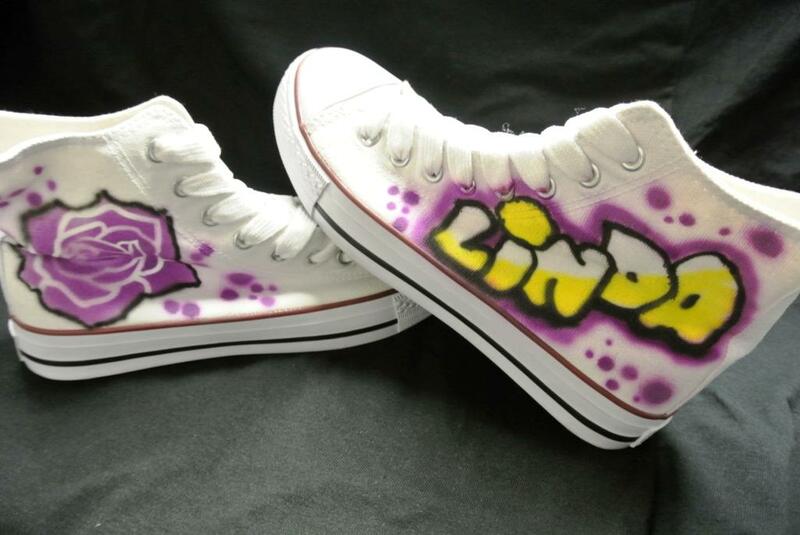 These airbrush sneakers are a difference maker at any event!